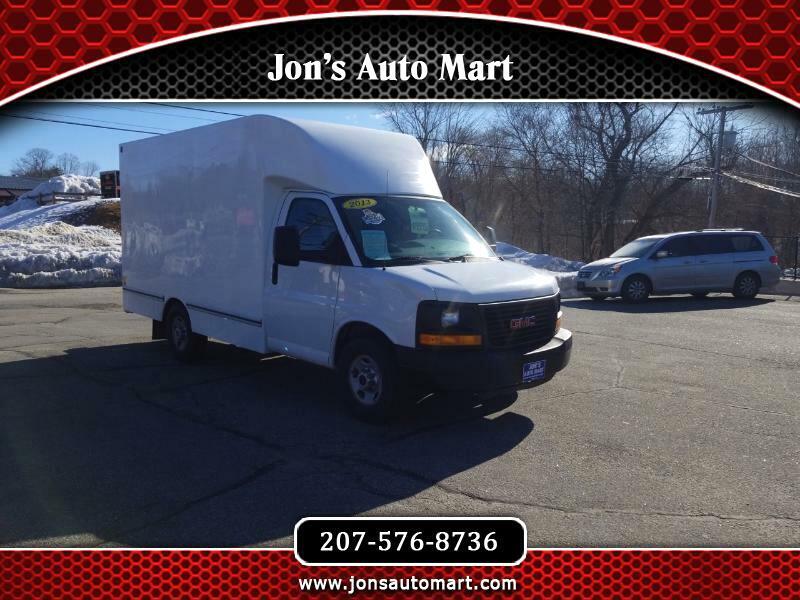 2013 GMC Savana G3500 139 in. CHECK OUT THIS GREAT BUY ON A NICE 1 OWNER 2013 GMC SAVANA BOX TRUCK!!!!! AUTOMATIC!!!! 10 FT BOX!!!!! GREAT SHAPE!!!! COMES WITH A NEW STICKER AND 14 DAY PLATE.